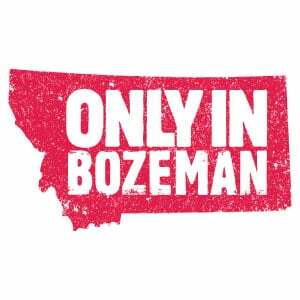 Bozeman nightlife has something for everyone and you will find that most places are even within walking distance from one another. Whether you prefer sitting down to a quiet cocktail with friends, or dancing the night away, below is a list of the best spots for Bozeman nightlife you cannot afford to miss! Looking for a delicious happy hour cocktail, a riveting game of pool or sitting down to watch the game? Look no further than the Rocking R Bar – before 9 pm. After the lights go down, this bar turns into a nightclub with a lighted dance floor, great DJs, and an energetic crowd! Copper's underground location is a cozy place to have a quiet drink in an intimate atmosphere. Their cocktail list is creative and delicious, while their whiskey selection is unmatched. With over 125 different bottles to choose from, any whiskey drinker would be nuts to pass up this bar. Do you enjoy the finer things in life? Plonk Wine’s lavish, urban atmosphere paired with intimate seating areas and a great wine selection are sure to tickle your fancy. Not only do they have a fantastic selection of wines from all over the world, but their cocktail list isn’t too shabby either. 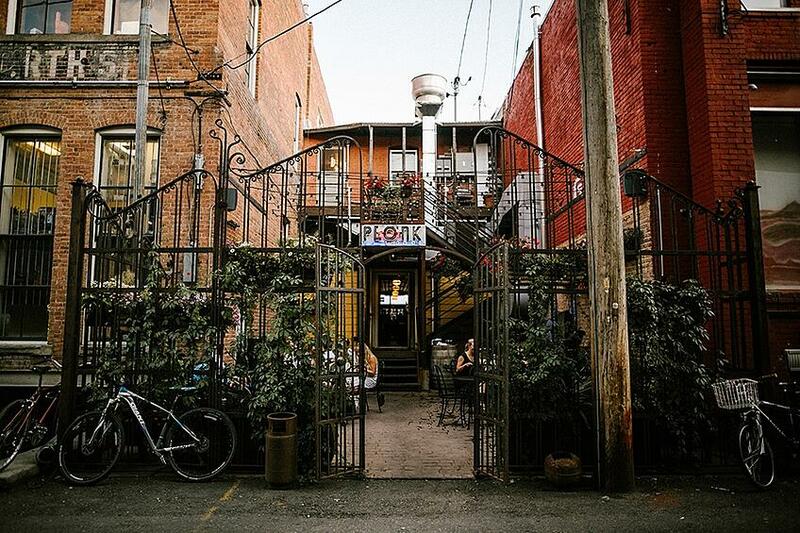 Plonk is a great spot for date night or an after-dinner cocktail. Get your groove-on at Bar IX with talented DJs, nightly drink specials and an impressive arcade located upstairs with its very own satellite bar! Bar IX is the go-to place during the summer months because of their large, creek-side patio behind the bar. 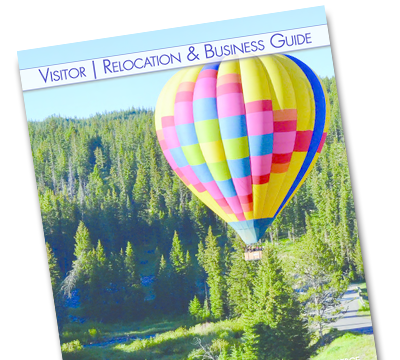 In any season, this bar is a nightlife spot in Bozeman you simply can't miss! The Pour House is a favorite social spot for locals to sit and watch a game. Their back room is great for hosting events as well as escaping the craziness of a late-night crowd. Don’t miss The Pour House daily specials and if you time it right, you might catch a live band or some dueling pianos! Don’t overlook this cozy, little Irish pub located right down the hall from Pourhouse. The fireplace and intimate booths make this bar a great place to tuck in and enjoy a night-cap. During the warmer months, The Bozeman Taproom has a fantastic rooftop patio where one can enjoy views of the city and Bridger Mountains while sipping a delicious microbrew. Speaking of rooftop patios, The Crystal Bar is another great venue to enjoy during the warmer months. When the rooftop shuts down for the year, it’s still worth stopping in to enjoy the quirky décor and late night drink specials that make this bar a real diamond in the rough. The Cannery is a local hang and always full of Montana State University Alumni. While it is a great place to sit and catch a game, The Can-Can (as the locals call it) comes to life late at night with an energetic crowd and upbeat tunes from the jukebox.